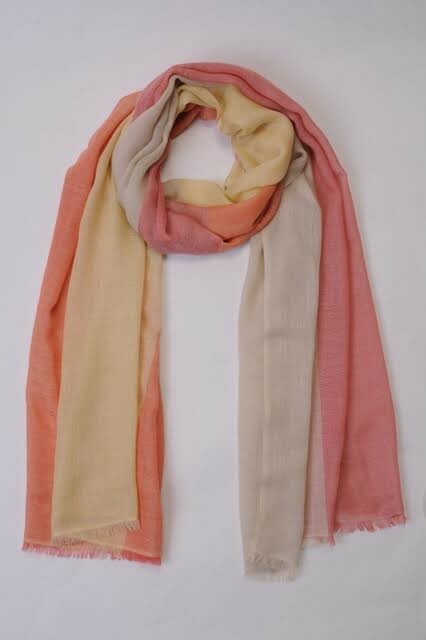 Upto 60% Off all Cashmere, 2 days only. 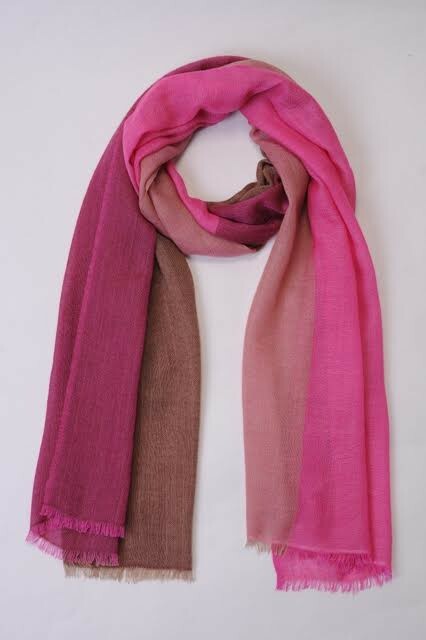 Due to huge demand Caprus Cashmere is holding a special sale on 8th and 9th of August for two days only. 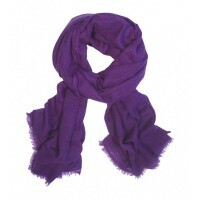 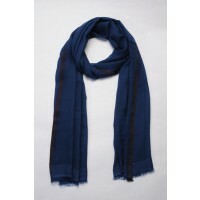 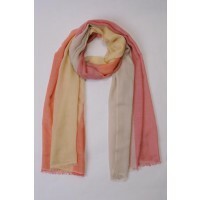 You will find genuine "Made in Nepal" Cashmere Scarves, Knitwear, Homeware for a great price. 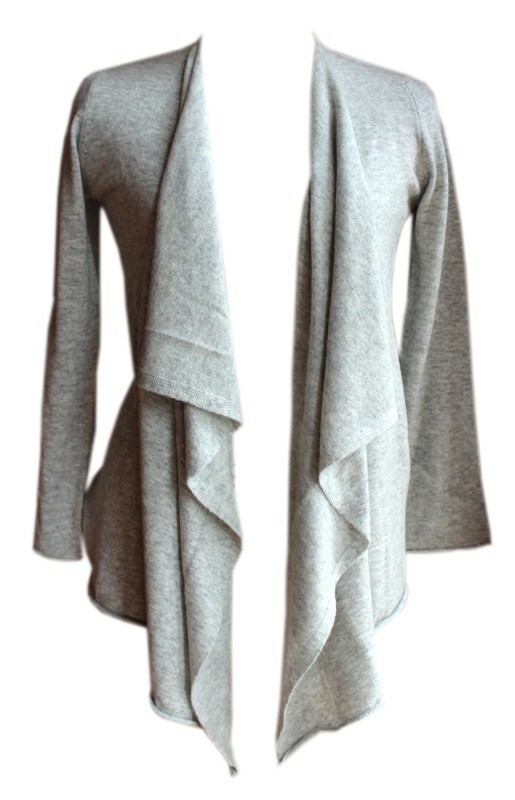 Its a " Not to Miss" Event for any cashmere lover. Great for gift, great for travel and great for someone who simply loves luxury. 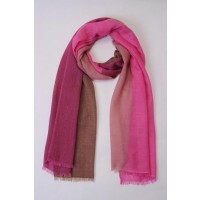 Scarves priced from 30 dollars and Knitwear from 60 dollars. 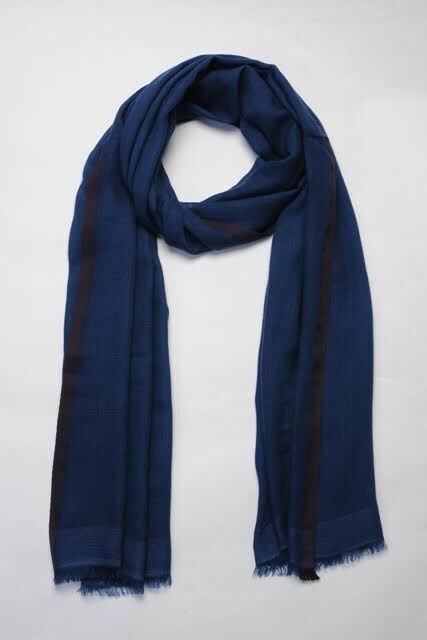 Please contact Suman 0402604623 for any query or to make an appointment .